Through games of August 14, the New York Yankees have a 61-58 record, three games over .500. Big deal, right? Well, should the Yankees falter and end the season at .500 or below, they would break a current streak of 21 seasons where they played above .500. The last time the Yankees did not finish a season above .500 was in 1992 when they went 76-86. 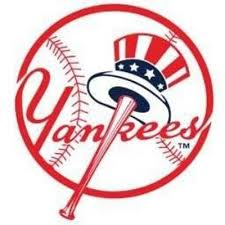 The Yanks’ streak of 21 seasons above .500 is not, however, the longest active streak in professional sports. 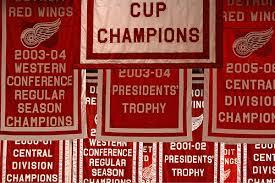 The NHL’s Detroit Red Wings this past season had a .567 winning percentage. It was the 22nd straight year with a winning percentage above .500 for Detroit. The last time the Red Wings finished at .500 or below was in 1990-91 when they ended the season at .475. Looking at the four major sports (MLB, NBA, NFL and NHL), there are 23 franchises that have current streaks of five winning seasons or more. The NHL has more than half of those teams with 12. Baseball is next with five; the NBA has four such teams, and the NFL has only two teams that have finished above .500 in five (or more) of the last seasons. Here’s a look at the 23 pro sports franchises that have current streaks of five or more seasons of finishing above .500. Need Game 7 drama? Try the NHL! Sports fans who like the drama of “win-or-go-home” Game Sevens have to be happy with the NBA and NHL playoffs this season. As we enter the final series in both sports, we have seen 12 Game Sevens (seven in the NHL and five in the NBA). That’s the most Game Sevens for the combined NBA and NHL playoffs in history. For the NHL, the seven Game Sevens ties the most in league history since 2011 and 1994. If the Rangers-Kings Stanley Cup series goes to a deciding seventh game, that would break the league record. Of the seven series that have gone seven games, the Kings have played in three of them. 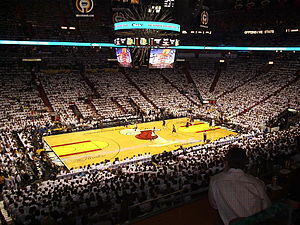 In the NBA, the five Game Sevens is the most in league history. The Memphis Grizzlies hold the distinction of the team that has suffered the most Game Seven defeats in the last four years. The Grizzlies have lost a Game Seven in three of the last four years. Since 2000, the Boston Bruins have the most Game Seven defeats with six. 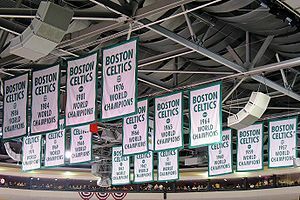 Ironically, the Bruins NBA counterparts in Boston, the Celtics, have the most Game Seven defeats in the NBA this century with four. 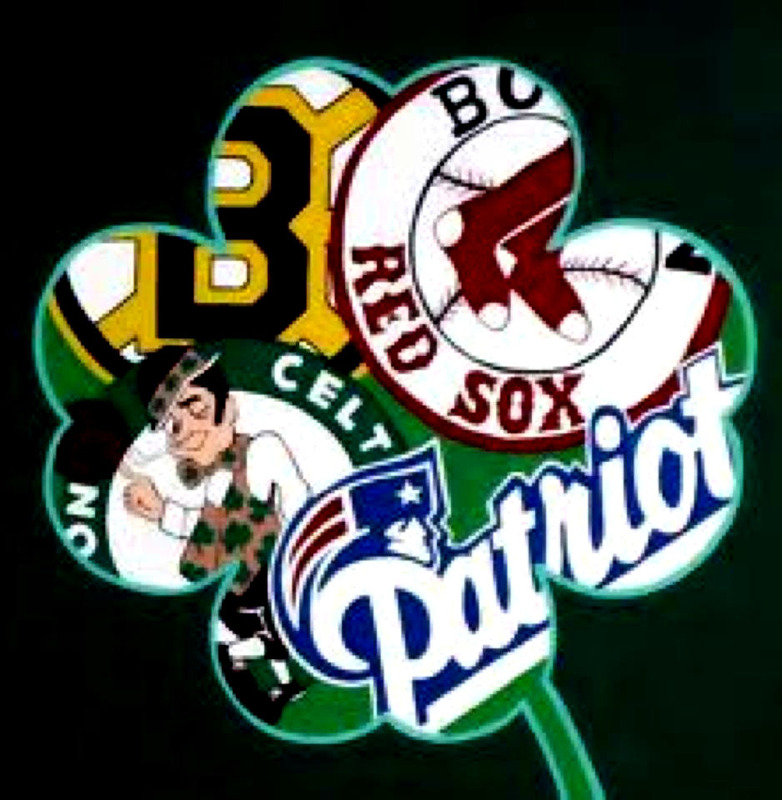 That’s a lot of disappointment for Boston sports fans since 2000. Following are the NHL and NBA franchises with the most Game Seven losses since 2000. Major League Baseball has seen 11 series go to a deciding Game Seven since 2000. Two teams, the Boston Red Sox (oh, those poor Boston fans) and the New York Yankees have two Game Seven defeats since 2000. The Detroit Red Wings last night began their 2014 NHL playoff run with a 1-0 win over the Boston Bruins. The Red Wings are playing in their 23rd consecutive NHL playoffs, not only the longest active streak in the league, but also the longest active streak in the four major professional sports. The San Antonio Spurs tomorrow will begin their 2014 NBA playoff season when they face off against the Dallas Mavericks. It will be the 17th straight season that the Spurs have made the playoffs in the NBA, longest active streak in the league, and second to the Red Wings as the longest active playoff streak in the four major pro sports. Here’s a look at the current active streaks in the NBA, NHL, NFL and MLB for playoff appearances. Considering that the NHL and NBA have playoffs with 16 teams, it’s no surprise that several of their teams are on the list above. Major League Baseball, which has 10 teams make their playoffs (it was only eight until last season) and the NFL, which has a 12-team format (likely to go to 14 in the near future), have fewer teams appear on the list. The MLB Detroit Tigers and St. Louis Cardinals are the only two baseball teams to have played in the last three MLB playoffs, while the Green Bay Packers and New England Patriots top NFL teams with five straight playoff appearances.